Description: Named for a famous Dutch lighthouse, Borkum Riff has been favored for decades. 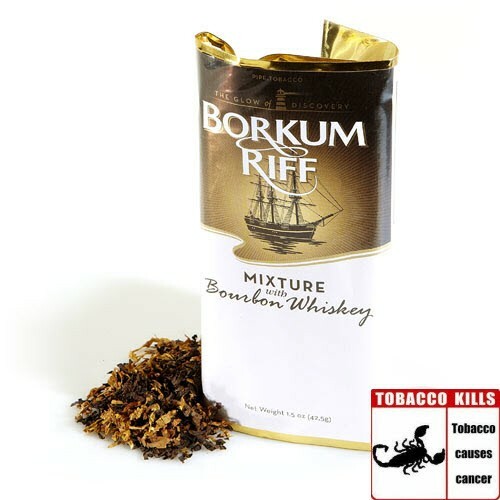 Borkum Riff pipe tobacco is well known for its signature mellow, smooth, and sweet profile. 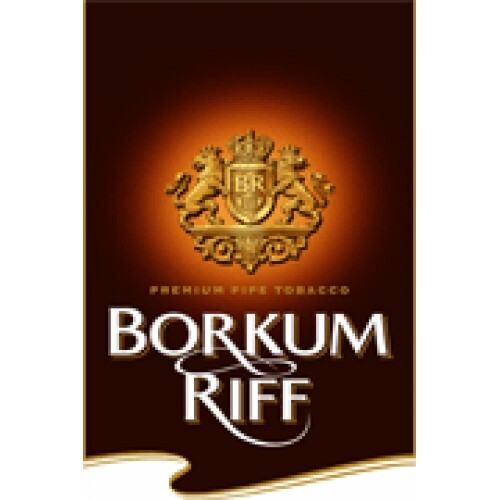 Offered in 5 different options, each Borkum Riff blend features slightly tweaked tobaccos selected to match the accompanying top flavor. Expect a premium, easy-smoking tobacco at a very affordable price. 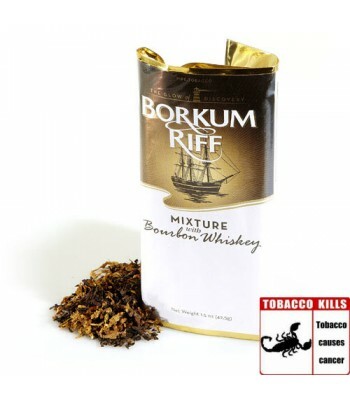 Borkum Riff Bourbon Whiskey utilizes less Black Cavendish than the other Borkum Riff blends, but offers an even richer, more aromatic taste thanks to the addition of genuine Kentucky Bourbon whiskey. Distinctive in taste and aroma, this one’s a real treat. Good job with the delivery guys, appreciate it. Nice, good this on time, cigarsindia.in rocks!